By Ahmed Omah, Folashade Oba. 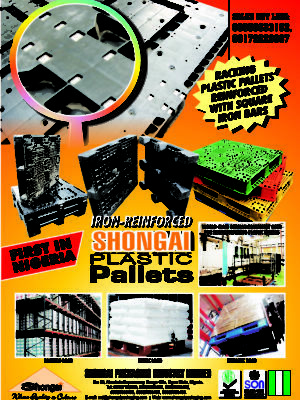 Packaging is an inevitable part of the manufacturing industry. 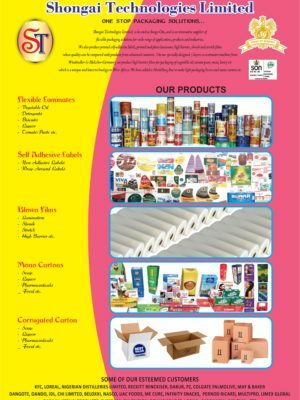 Packaging today is considered one of the most exciting areas in the world of retailing, multi-disciplinary and multi-industry which cuts across numerous sectors. 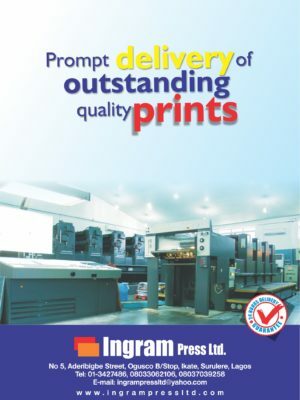 There has been a lot of hitches faced by brand owners, manufacturers of packaging raw materials, converters, packaging machinery suppliers, processors especially the Small and Medium Enterprises (SMEs) who are processing and packaging their products in Nigeria. 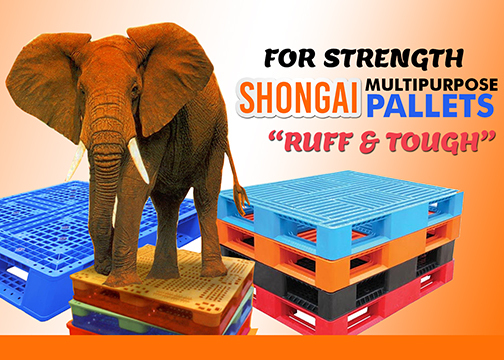 Some of the challenges include difficulty in sourcing for their packaging materials locally, packaging standards, high cost of production, converters minimum order quantity (MoQ) of packaging material etc. These led SMEs to sourcing for packaging material outside the country. 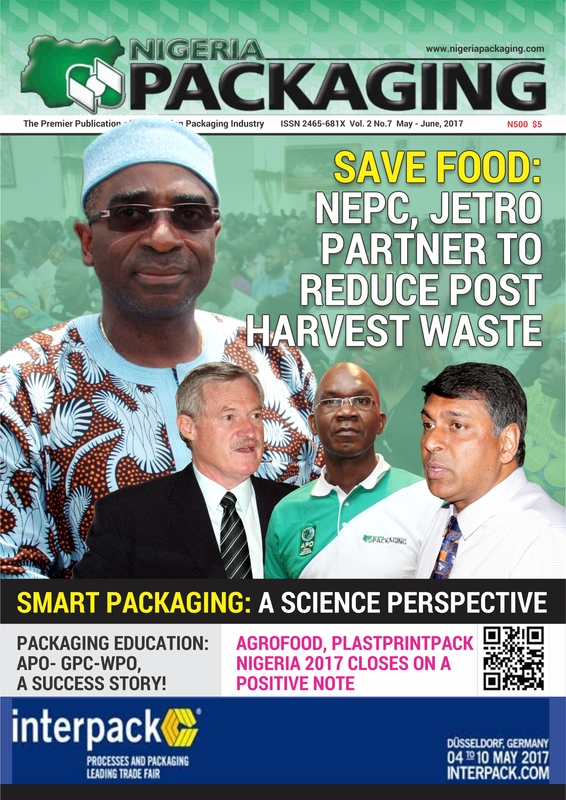 If we look back, the Nigerian packaging sector has always been quite fragmented with unorganised players having a larger pie of the markets. 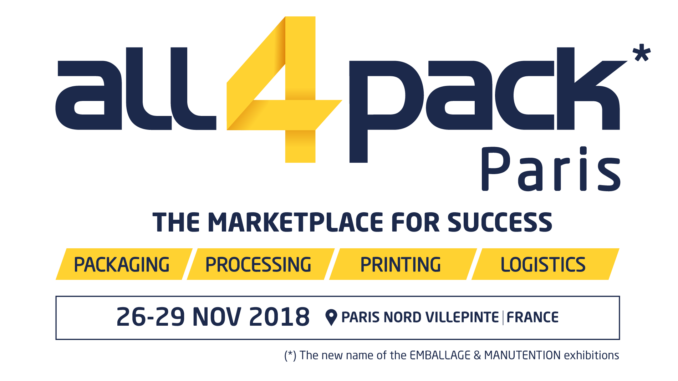 Today, with the company-client base becoming increasingly aware of packaging needs for their products, the sector is drawing far more organised players. 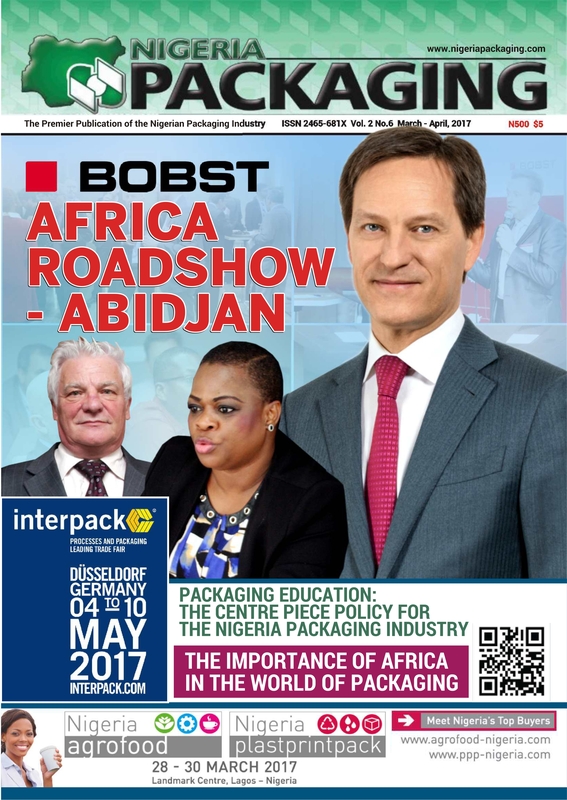 The Nigerian Packaging industry, one of the fastest growing sector has taken great strides since its evolution a few decades ago. It encompasses almost every product category- from FMCG, food and beverages to pharmaceuticals and personal care. According to PCI Film, a consulting firm, the Nigerian packaging industry has been growing at the rate of 12 percent annually in the last five years. Last year Nigerian imports of Food Processing and Packaging machinery increased over 20% to €331.6 million. 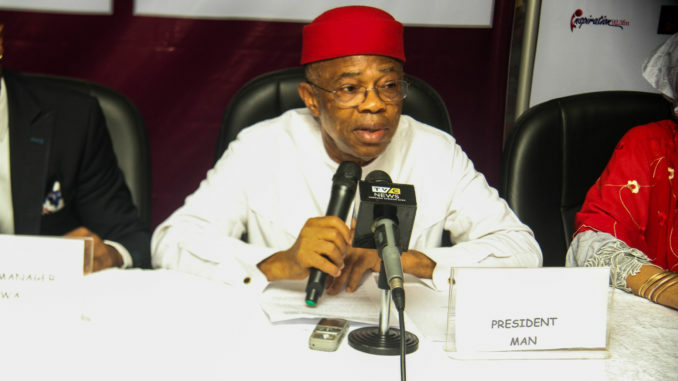 With this current growth rate, the concept: ‘Made-In- Nigeria’ is a positive outlook and encouraging measures for the industry, mainly attracting international investment. Recently, Professor Yemi Osinbajo, Nigeria’s Acting President, signed three executive orders on ‘Made-in-Nigeria’. Viz: The Promotion of Transparency and Efficiency in the Business Environment, set to facilitate ease of doing business in Nigeria; Support for Local Content in Public Procurement by the Government and Timely Submission of Annual Budgetary Estimates by all statutory and non-statutory agencies. These, experts say will give small businesses boost. The packaging industry has been constantly adapting to the changing needs of its consumers. It is now embracing modern technology and processes to stay ahead of the game. Better research in this sector will help in path-breaking innovations both, for domestic and international markets. 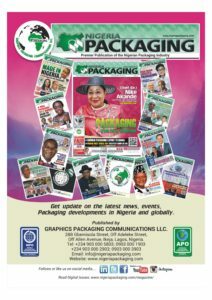 Adoption of modern technology is one of the reasons for the increase in PET packaging consumption in Nigeria. Going forward, the industry needs to focus on automation and consolidation of standards. 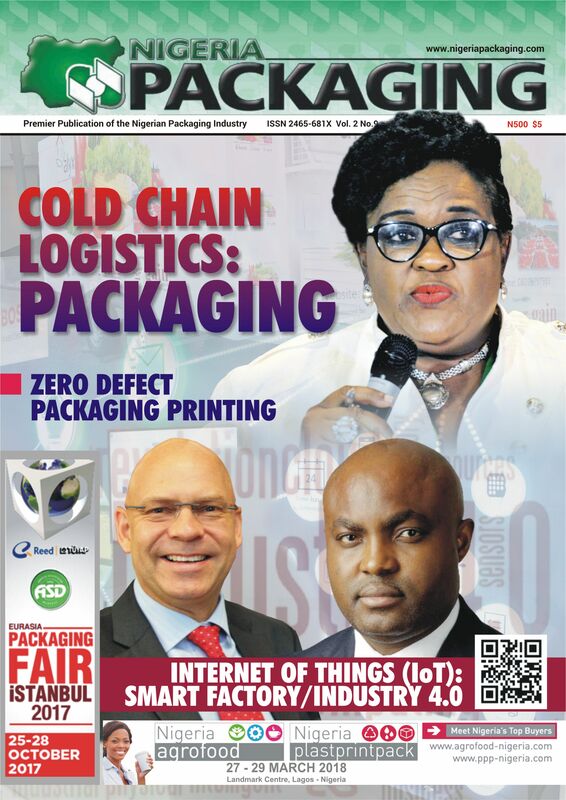 With higher purchasing power among urban Nigerians, the demand for good quality packaging will offer greater scope for automation in the industry, making the Nigeria packaging industry one of the most sought-after sectors in the country. 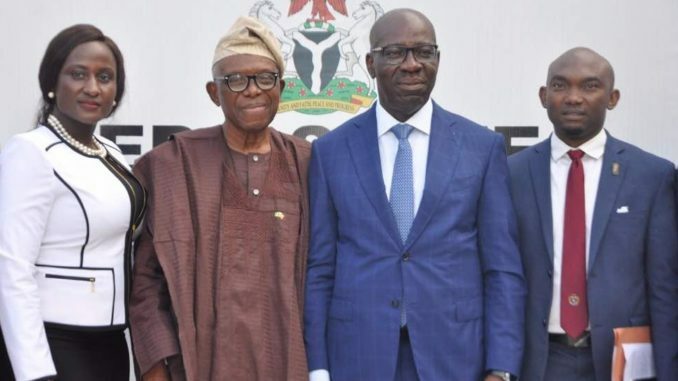 The promotion of made-in-Nigeria products would encourage local production, ultimately giving the country a balance of trade that was positive as against trade deficit it had currently. 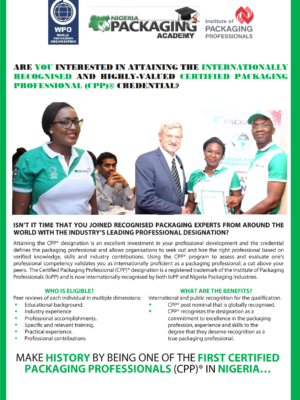 Today, the Packaging industry in Nigeria is considered a sunrise industry and its linkages are extensive, generating high level of employment and skill development. 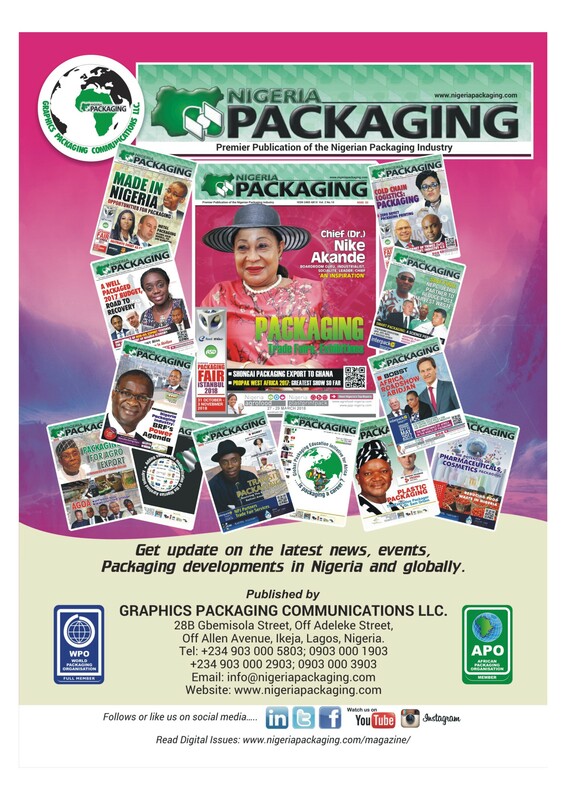 Foreign companies are already buy-out Nigerian companies and consolidating their presence in the Nigerian packaging sector which will further strengthen the ‘Made- in-Nigeria’ products. Creating jobs and skills development in all sectors such as automobile, aviation, chemicals, IT, Pharmaceutical, food processing, construction, defence, manufacturing, electrical, machinery, textiles & garment, leather, tourism, railway, media & entertainment, wellness, mining, hospitality, renewable energy, bio-technology, space, thermal, power, road, highways and electronic systems. 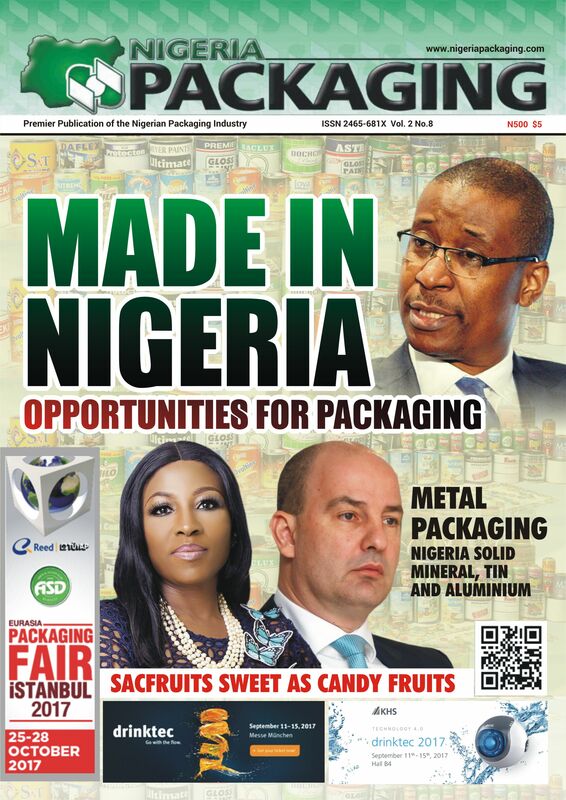 Foreign companies are keen on investing in Nigeria in various sectors such as food and beverage, manufacturing, these sectors will require quality packaging material. No matter what the industry is, there is a huge requirement for packaging, so the opportunities are going to be immense in this domain. It is a well-known fact that any of the goods will be unable to grow without the influence of packaging. It is an integral part of production as packaging helps to contain, protect, preserve the goods and facilitate their transportation to the destination in a safe and sound condition without damage. ‘Made-In-Nigeria’ will accelerate progress towards a new era of high-quality Nigerian manufacturing and transform the country into a global manufacturing hub. ‘Made-in-Nigeria’ will develop the market and encourage global investments, leveraging public-private partnerships and initiatives that improve the ease of doing business in Nigeria. 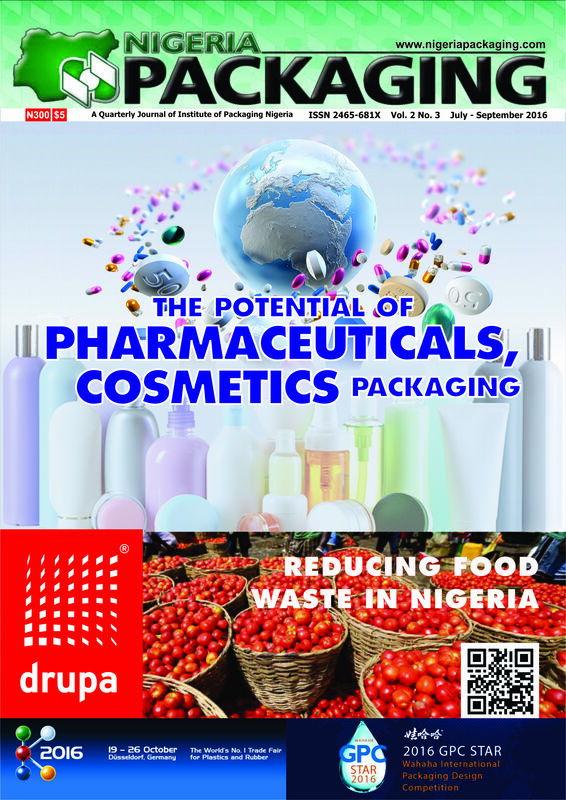 As the Nigeria government is currently concentrating on reducing wastage of food, increasing the supply chain of food and thereby increasing its shelf-life, there is a need felt for specialized food packaging. 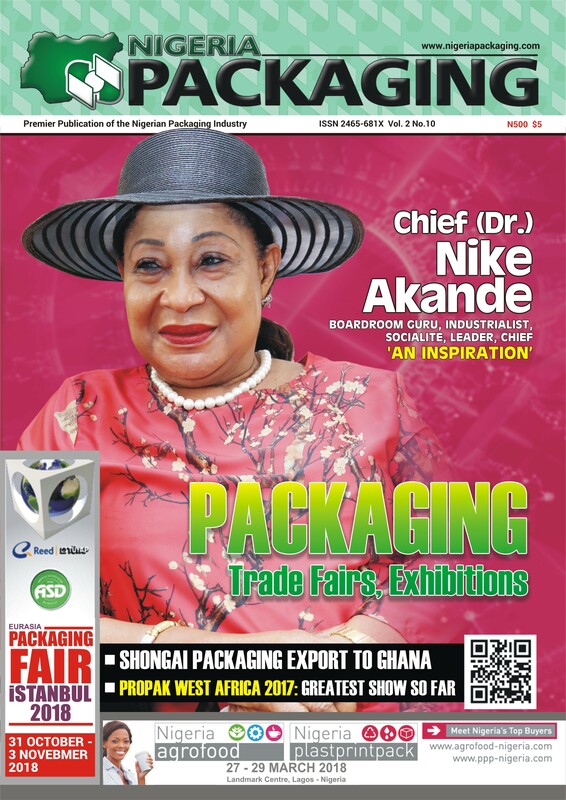 ‘Made-in-Nigeria’ will further boost the packaging industry by leaps and bounds. 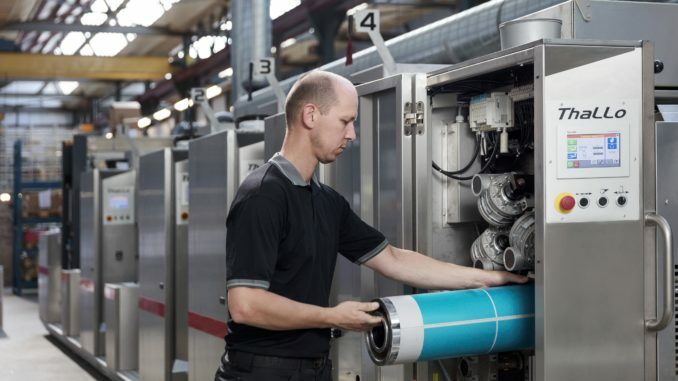 All kinds of printing and packaging are bound to grow because of this impending growth. 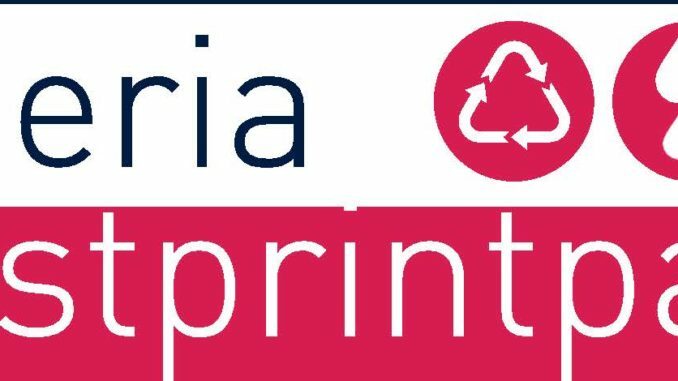 From advertising material, leaflets, primary packaging to tertiary packaging as well as labels will benefit from this growth. The quantitative growth will be accompanied by qualitative growth as well. There has been a rise in the number of Afrocentric (made in Nigeria, Africa) brands that have great quality with little or no financing from both the government and bigger institutions. The industry however faces certain challenges which stifle its growth potential. These challenges stem from high costs of production brought about by poor logistics infrastructure, matching the growth and infrastructure for all in the industry, inadequate power supply as well as moving from treating our businesses as a source of livelihood to treating them as an industry. Otunba Gbemisola Oduntan, Managing Director, Seyi Oduntan farms Limited lamented that getting a good packaging material as an SME in Nigeria is very tasking and expensive. Converters MoQ are not affordable for SMEs. “For me to get my packaging material locally, I have to order 10,000 pouches i.e. MoQ. I have like 8 products which means for each product I must order 10,000 pouches. 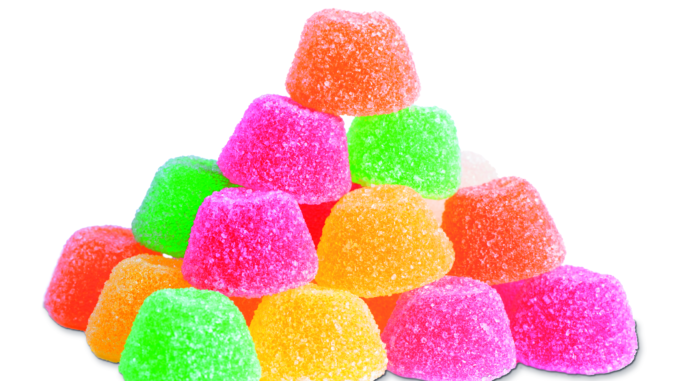 That is why we import pouches because can buy 50 pieces per pack. We are looking at the just-in-time situation, where you can buy as you need, so that we are able to use our funds to enlarge the business,” she stressed. Mr. Stuart Symington the U.S.A Ambassador to Nigeria, in his interaction with Nigeria Packaging at the African Food and Products Conference and Exhibition in Lagos noted that there were constraints militating against Nigerian products, including the quality of the products, scale of production and the value chain, which he said deter investors and consumers from getting the products into the American market through partnership. According to him, capturing the domestic market for the consumer can be useful to getting through to investors and consumers in the world so long as the manufacturers keep to the standard of packaging and processing. Nigeria with an estimated population of 190 Million people, has always been looked at as a country with huge potential. Growing economy is bound to bring in well-being and prosperity. Compare to other country this population has been eyed as the biggest potential market in the world. 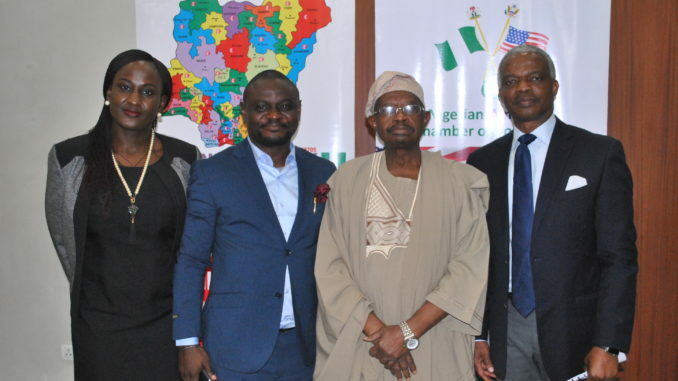 International Business houses have been evincing keen interest in doing business in Nigeria. The whole idea has always been to realize the potential of selling their products to this economically growing population. The economic gains by our fellow countrymen will result in having more money available for spending. This will set the economy on an unparalleled growth cycle. More and more products will be packaged and sold. It will also allow entrepreneurship to thrive and encourage the growth of the economy. It will reduce the pressure on foreign currency, especially in the importation of goods and services.